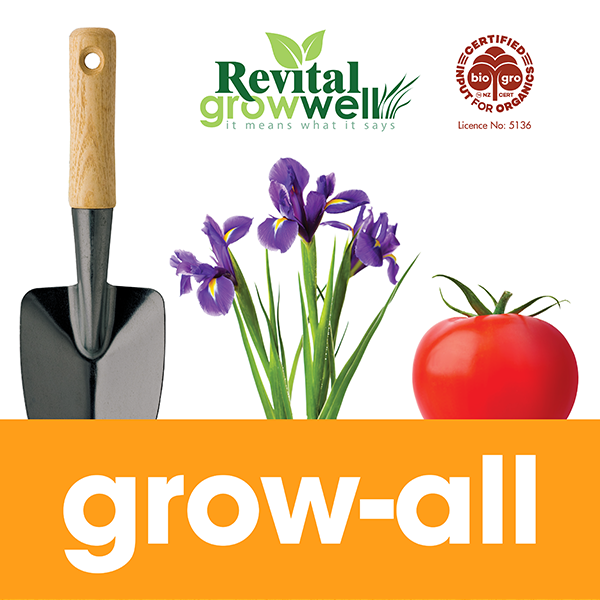 Revital Grow-all is bringing the worms home to your garden! 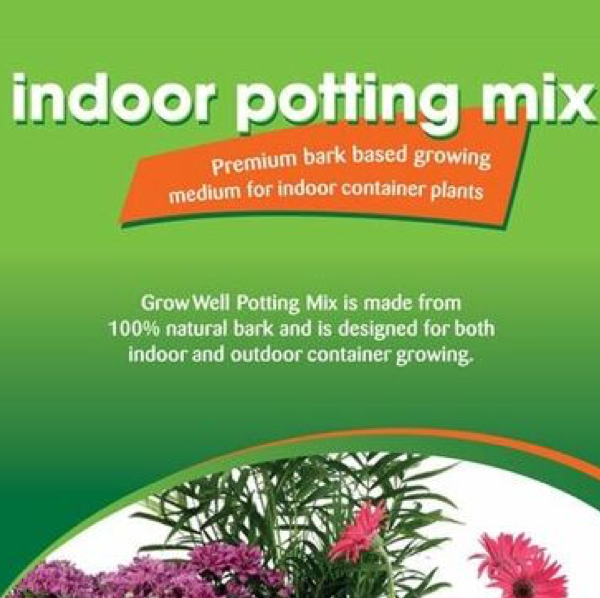 It combines the power of nutrient–rich vermicast and high quality organic compost. 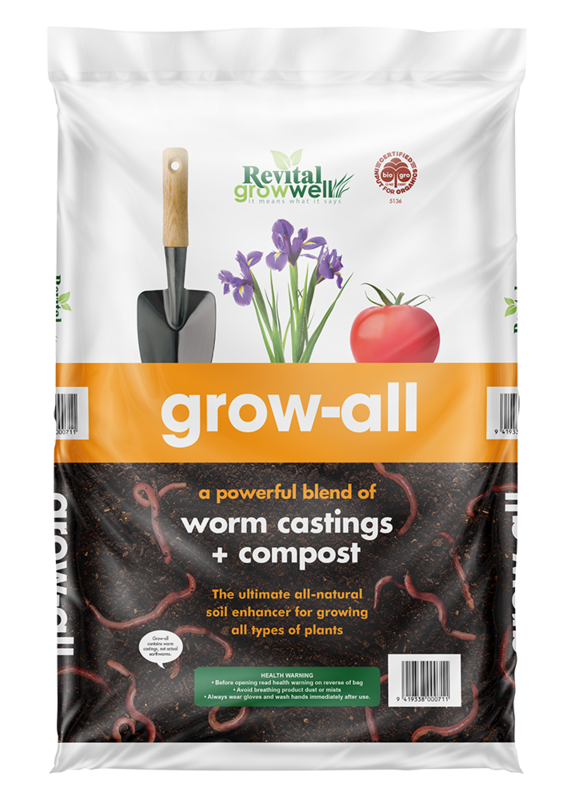 Revital Grow-all is bringing the worms home to your garden! Our Grow-all combines the power of nutrient – rich vermicast (worm castings) and high quality organic compost and is the all-natural, rich source of biological life for your soil! 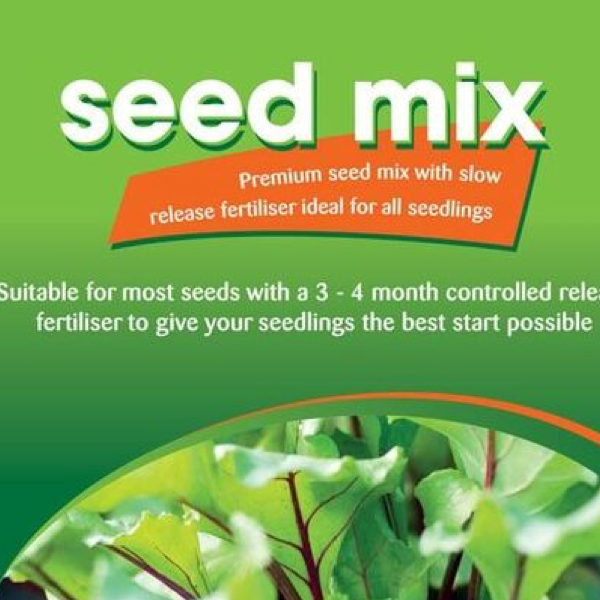 By digging Grow-all into your garden soil, raised beds and planters you provide the perfect growing conditions to attract more earthworms and deliver valuable nutrients to the roots of your plants.